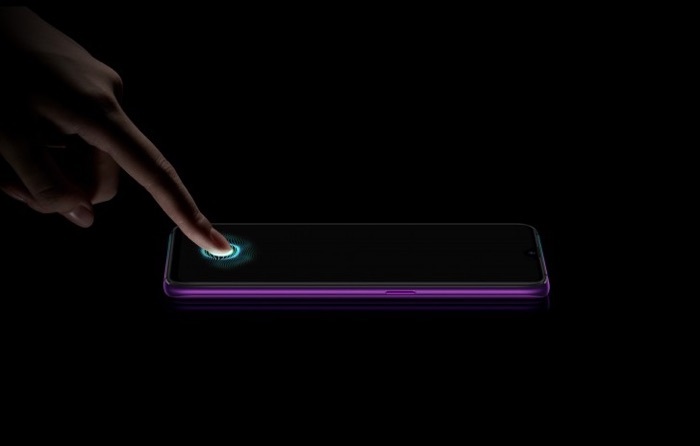 The new Oppo R17 Pro smartphone is now official and we have all the information on this new Android smartphone. The handset comes with a 6.4 inch AMOLED display that features a FHD+ resolution of 2340 x 1080 pixels. The Oppo R17 Pro is powered by a Qualcomm Snapdragon 710 processor and it comes with 8GB of RAM and 128GB of included storage. The handset also comes with a microSD card slot for extra storage. Other specifications on the handset include a front facing 25 megapixel camra with an f/2.0 lens for Selfies and video calls. On the back of the device there is a triple camera setup. The triple camera setup on the back includes a 12 megapixel camera, a 20 megapixel camera and the third one is a 3D TOF depth sensor. The handset also comes with a 3700 mAh battery and SuperVOOC charging. It is powered by Android 8.1 and comes with ColorOS 5.1.